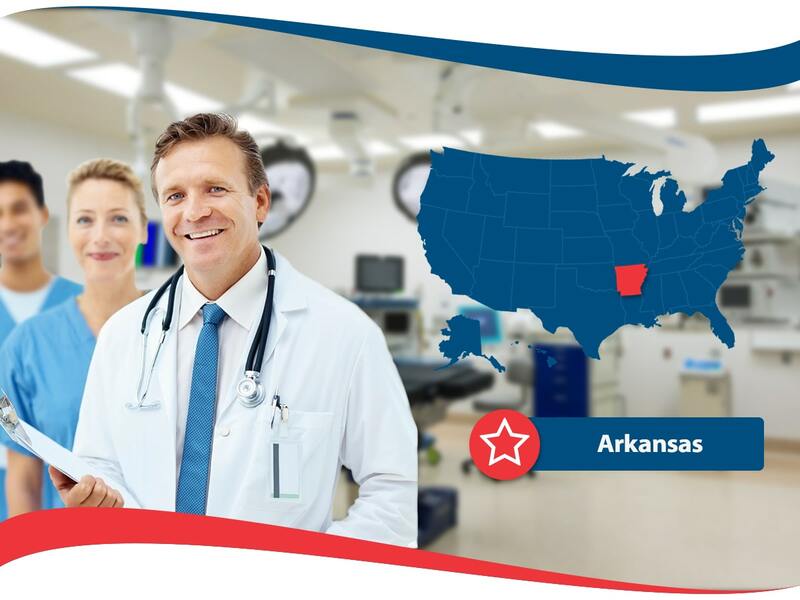 Are you a resident of Arkansas looking for health insurance coverage? This is an article for you. Health insurance is very important coverage that all people need. It not only helps with routine doctor visits but also assists in medical emergencies, prescribed medication, and other necessary medical assistance. It helps to make everything medical affordable. When you sign up for health insurance coverage, you agree to pay a monthly or annually premium in exchange for the medical assistance. Health Insurance Arkansas open enrollment period for 2018 has already passed. The next time open enrollment will occur is in November of 2018. However, you may still qualify to get covered if you have a specific life event or circumstance occur. Health insurance companies like American Insurance can assist you in the process. 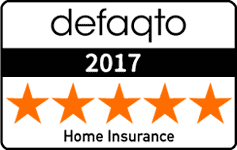 Not only do they have top-notch customer service representatives, they also have the best health insurance agents in the state. Contact American Insurance for more information about coverage through their website or over the phone. If you smoke, quit. Not only will it save you money on your health insurance policy, it will also save your body and possibly give you more years of life. In many states, life insurance companies charge up to 50 percent higher rates for people who have a smoking habit. Take good care of your body and exercise a few times weekly and eat healthy. Having good self care skills can make you healthier for a longer period of time and although it may not directly affect the amount you pay for health insurance, it may save you a lot as you get older. Compare plans and costs of health insurance coverage. This is the most crucial way for you to save money and get the best available health insurance coverage in the state of Arkansas. Health insurance plans can be different and include different things so be sure you read the contract all the way through and understand the terms prior to signing for it. If you have any questions, a qualified agent can help you to understand.